Not all videos on YouTube allow you to place ads in front of or alongside them. 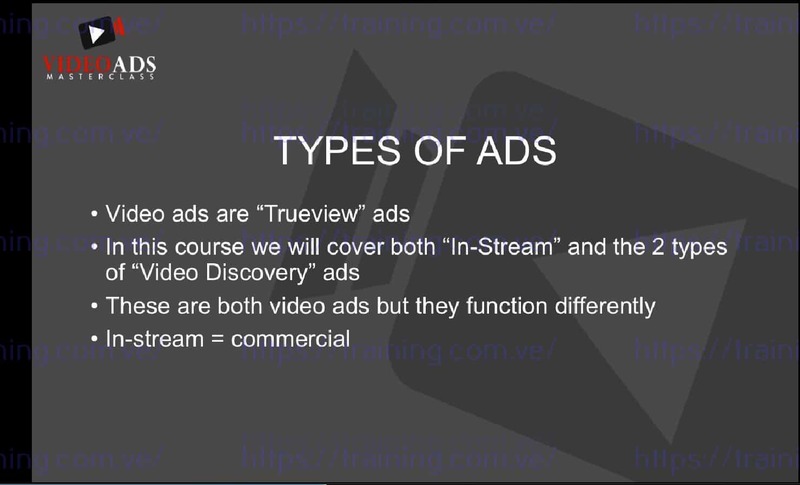 TubeSift allows you to easily find highly relevant videos that actually allow you to place an ad on! With YouTube being the second largest search engine out there, targeting by keyword is a great way to reach your audience. Use the integrated auto-suggest keyword tool to discover the exact keywords your audience is searching for! An array of advanced search settings allows you to further refine your search by search priority, video duration, video publish date, etc. You can even choose to show both monetized and non-monetized videos for competition research. Access TubeSift from any computer, tablet, or mobile device. Because TubeSift is cloud-based, there is no setup or program to install on your machine! 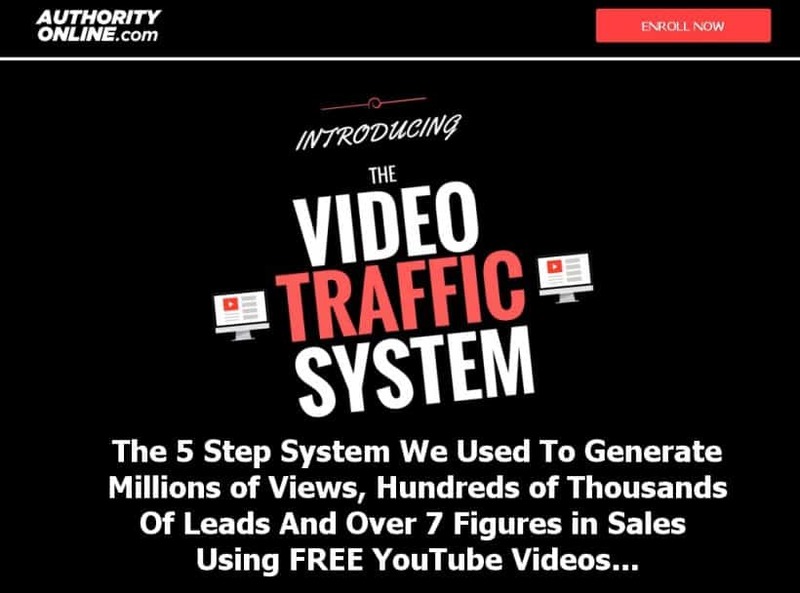 Conveniently save your monetized video placements into easy-to-use lists. Save up to 500 individual placements per list which can be copied and pasted, or used in the campaign builder. Dial your targeting in by searching entire YouTube Channels related to your keywords. In addition to the Channel Search, you can also pull all the Related Videos for any YouTube Video! 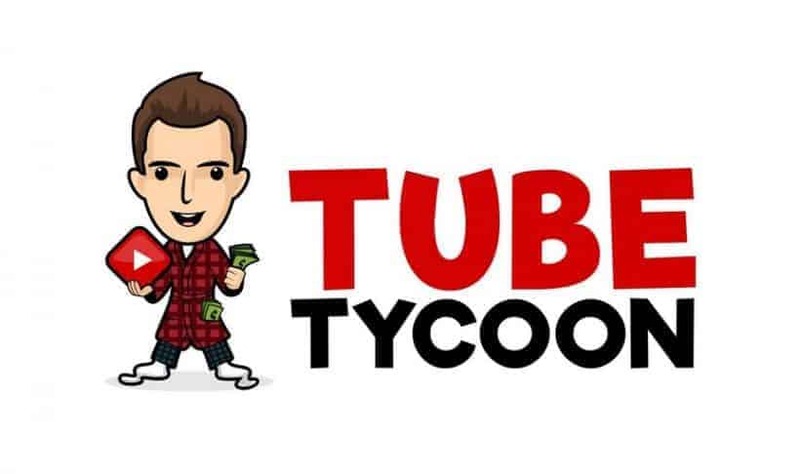 If you take action and use Video Ads Masterclass and TubeSift according to the training (and spend the $100 ad coupon) and you aren't seeing views, I will not only refund you and let you keep the course, but I'll ALSO cut you a check for $100 to cover your adspend!